Dystopian Fantasy Author with a mission to create stories that don’t merely entertain, but shift the way people see the world. Five individuals find themselves in a wondrous paradise with the perfect climate and boundless resources. But when one develops remarkable powers, he hatches a plan to take control of his comrades and create his perfect world by any means necessary. Beneath the veneer of life lies the darkest truth of all. Perspective is blinding. 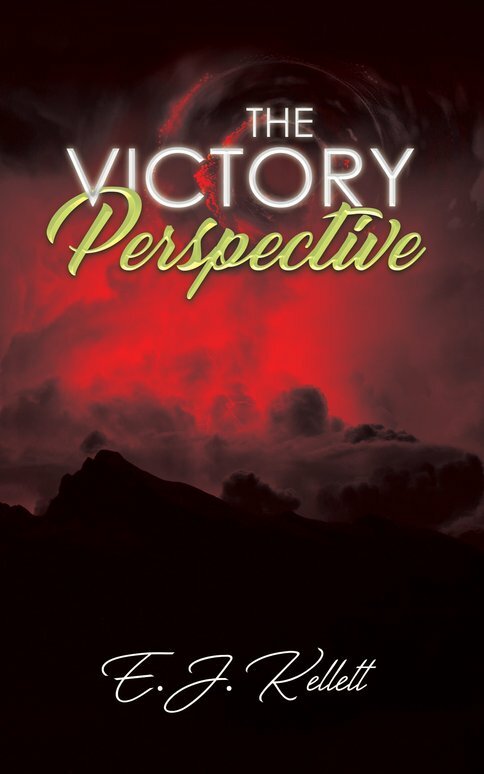 In The Victory Perspective, author E.J. Kellett will change the way you view the world. Turning the classic creation story on its head, this thrilling and thought-provoking dystopian novel pushes the boundaries of our preconceived notions. Press copies, interviews and cover image available upon request.